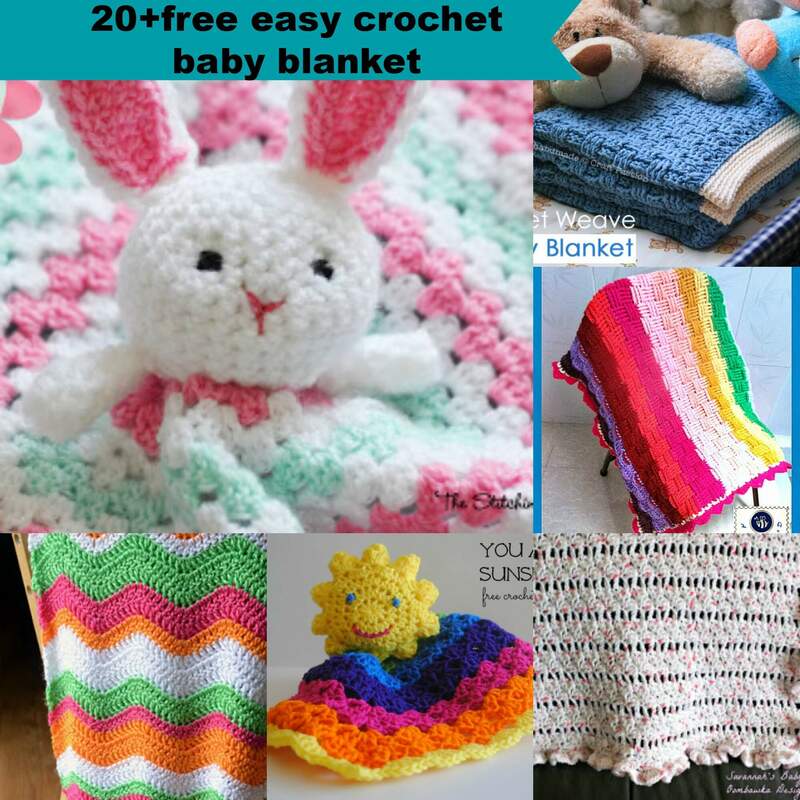 20+ free crochet baby easy blanket pattern. When we were kids, we were attached to many things. We loved our toys, candy, and playing outside. But the one thing we loved more than anything was our blanket. 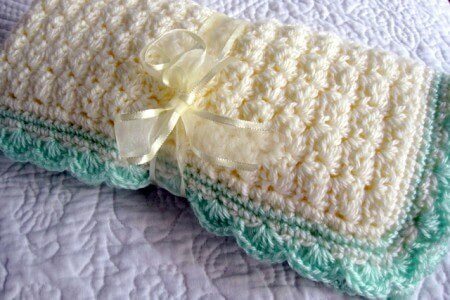 Each of us had a baby blanket and you slept with it every night. 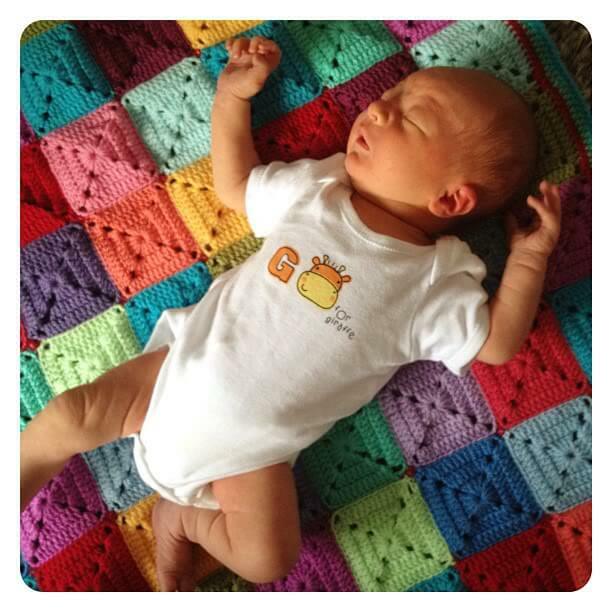 So if you are looking for some baby blanket ideas for your little one, we’ve made a nice list of options for you to look through. 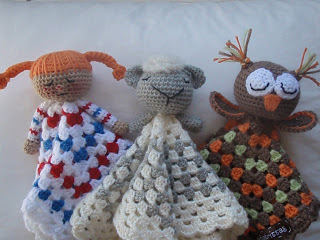 They’re free and homemade, because they are made by you, and that’s the best kind of baby blanket! This blanket has a modest pattern that reminds me of the gifts that my grandmother used to make for me. 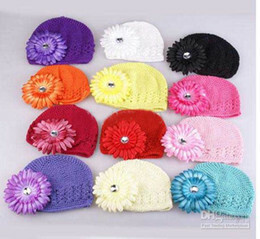 It reminds me of her love, and it can be the same to your little one. This blanket has a cute little friend attached to it. 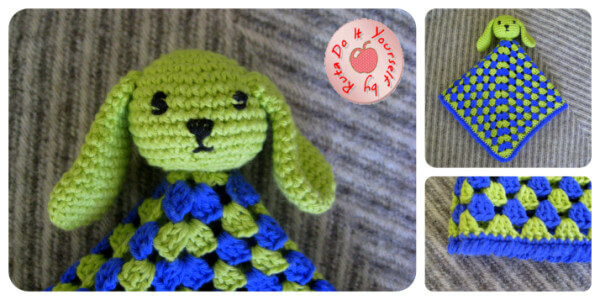 This bunny will make your little one smile every time they see it. 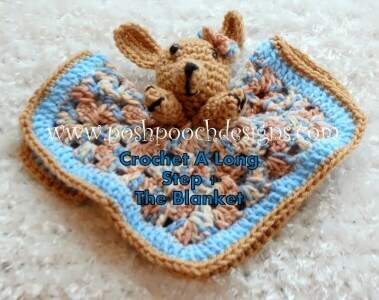 This cute dog security baby blanket is come with very easy pattern to follow. 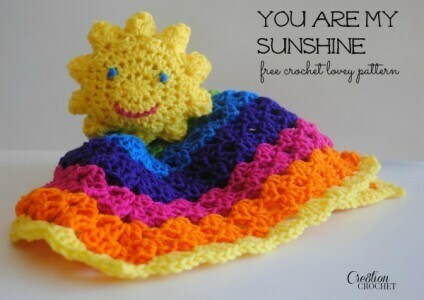 This sunshine baby security blanket with make your baby smile with bright colour that everyone will fall in love with. 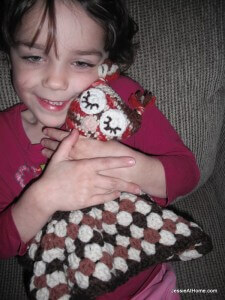 This super cute Owl baby blanket sure your kids will love them. 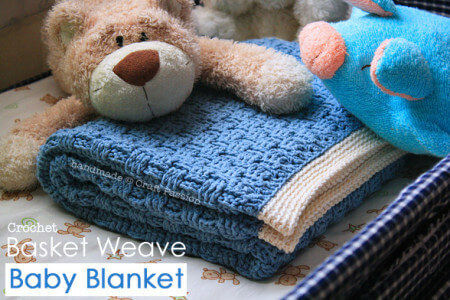 This baby blanket sure does look warm, and that’s really important to consider when it comes to your baby! This pattern is definitely unique and I absolutely love it. 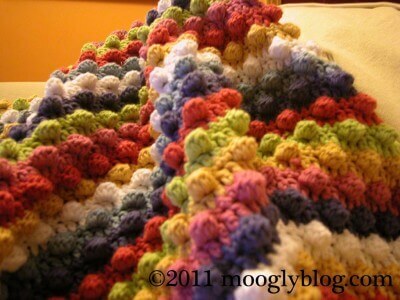 I doubt you’ll be able to find a blanket like this in stores, and being made at home adds a special touch to it. 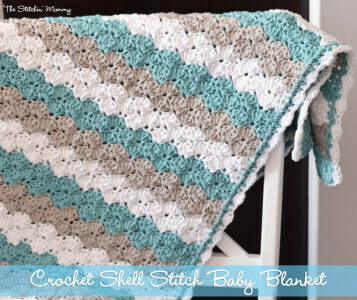 This pattern is really popular lately, but I love how this blanket has peaceful colors that will help your little one fall asleep with ease. You really can’t beat the classics. 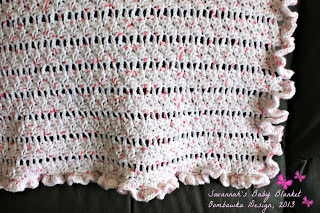 This style of blanket reminds of those days of cuddling up and drinking hot chocolate in the winter time. It’s a must have! 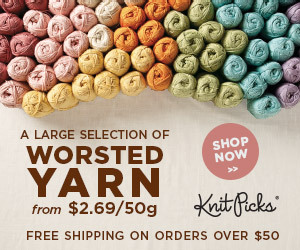 If you are really looking for that ‘wow’ factor, then this is the pattern for you! 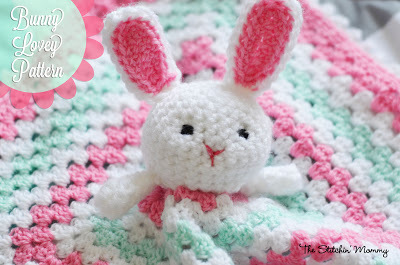 This pattern have a cute bunny that will make everyone fall in love! 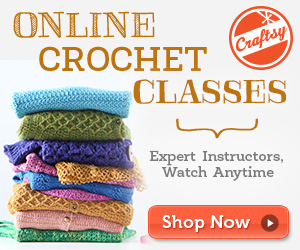 This pattern is very cute and it features an owl sitting on a flowering tree, how can you beat that? I don’t think you can! This pattern is all around amazing. It not only features a star pattern, but the blanket is actually in the shape of a star as well. So cute! This pattern takes on a bit of a different strategy, but it sure is worth it in the end. You’ll be so proud of your work you might just make one for yourself! This blanket may not have the glitz and glamour that the others have shown off, but it will allow you to add your own spice into it! Make it your own. I really like this blanket because the lines remind me of the ocean’s waves. 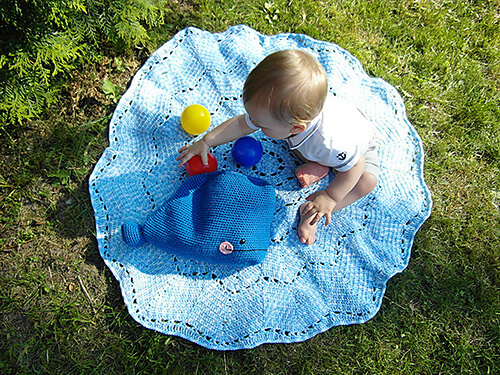 Your baby will be dreaming of the beach in no time! 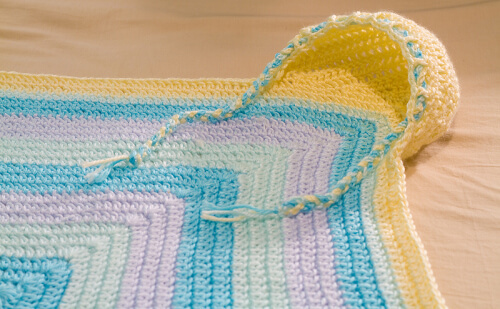 This pattern is for more than just a blanket, it also shows you how to make a cute little set of easy and simple baby blanket. Speaking of hats, this baby blanket has a built in hat! How cool is that? This blanket looks really comfy! And in my mind, sometimes being comfortable beats being flashy and colourful! 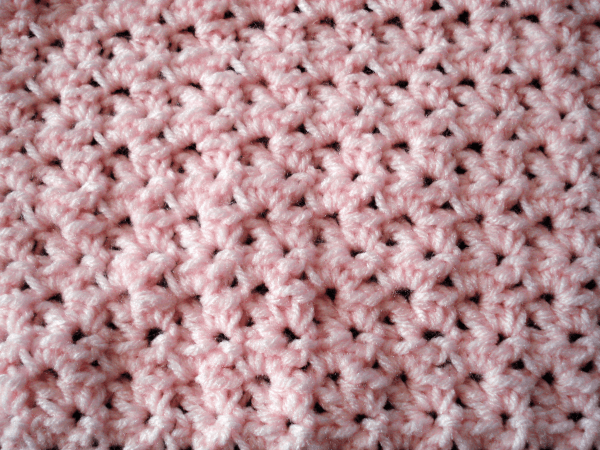 It’s nice to have a fun blanket though, and this pattern sure shows that. 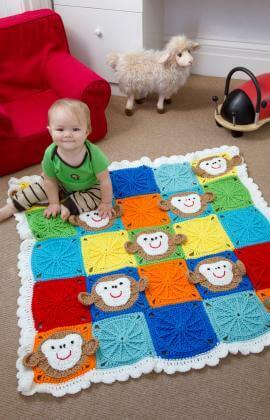 This cute blanket features smiling monkeys; so playful and so cute! 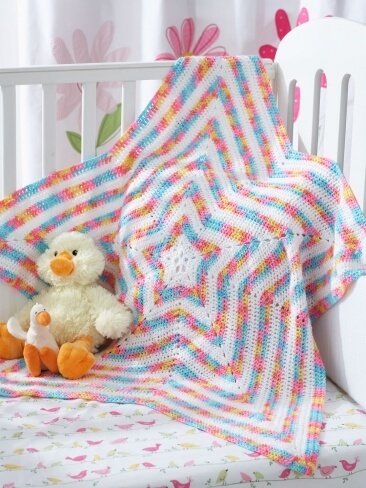 This blanket features a really cool colourful pattern, its very summery and classic. 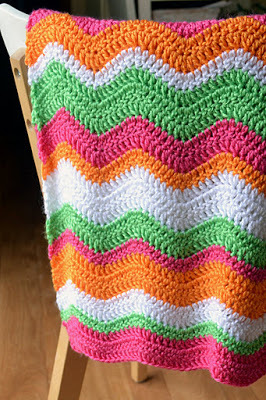 This blanket free crochet pattern looks really fun. This pattern might be best for you if you need a little more experience before you jump to a more complicated project. 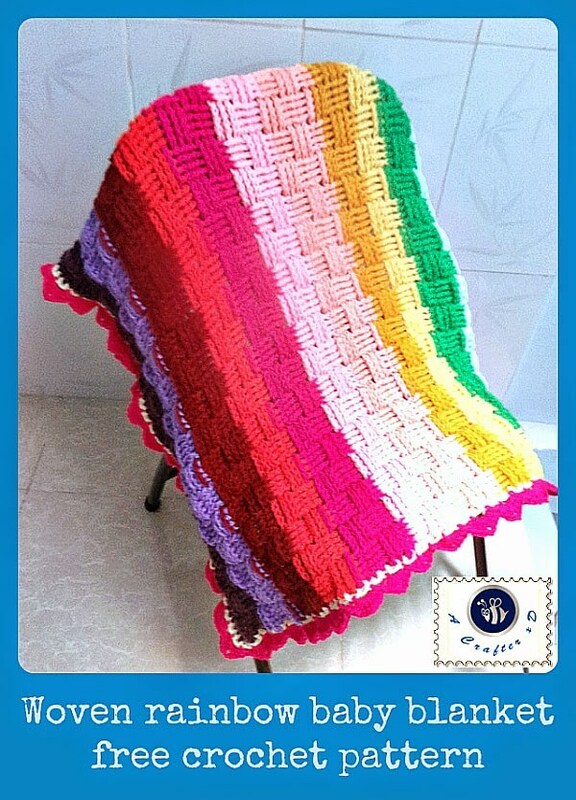 This fun blanket shows off some colourful waves. 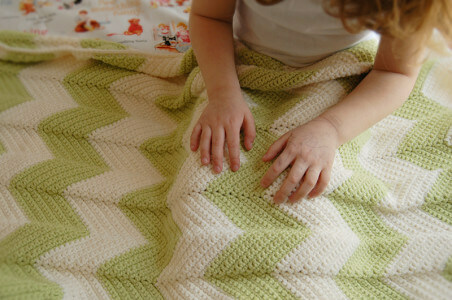 This blanket looks really fun to make and super cute! 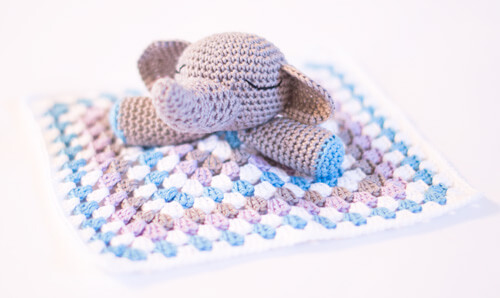 Last but not least this super cute elephant snuggle baby security blanket will make you smile. 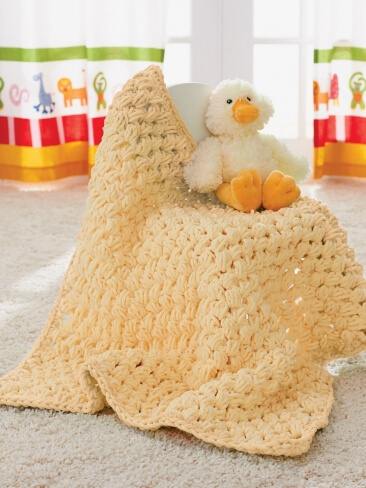 It doesn’t matter what your baby’s blanket looks like, as long as they are warm and happy. This blanket will be a part of their memory for a long time, and knowing that you made it will make it even more important to them! 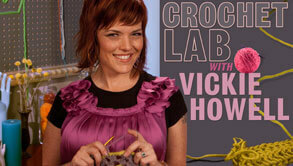 Crochet Lab, learn Crochet Basic Techniques great for beginner & Patterns.